The rumors of Google buying a stake in SpaceX started percolating a few days ago, and now it's official. Google and Fidelity have invested a total of $1 billion in the private space firm, which gives them about 10% share. SpaceX says the new funding will go toward the development of reusable rocket technology and satellite manufacturing. The word around the web is that Google is interested in SpaceX's plan to deploy a network of micro-satellites that could deliver internet access on the ground. Google has been toying with a number of approaches to improve connectivity, including Google Fiber in several US cities and the balloon-based Project Loon. Infrastructure has been seen as a barrier, but satellites could conceivably deliver connectivity to wide swaths of underserved countryside more easily. The lower orbit of the hypothetical SpaceX network could make latency less problematic versus traditional satellite internet. 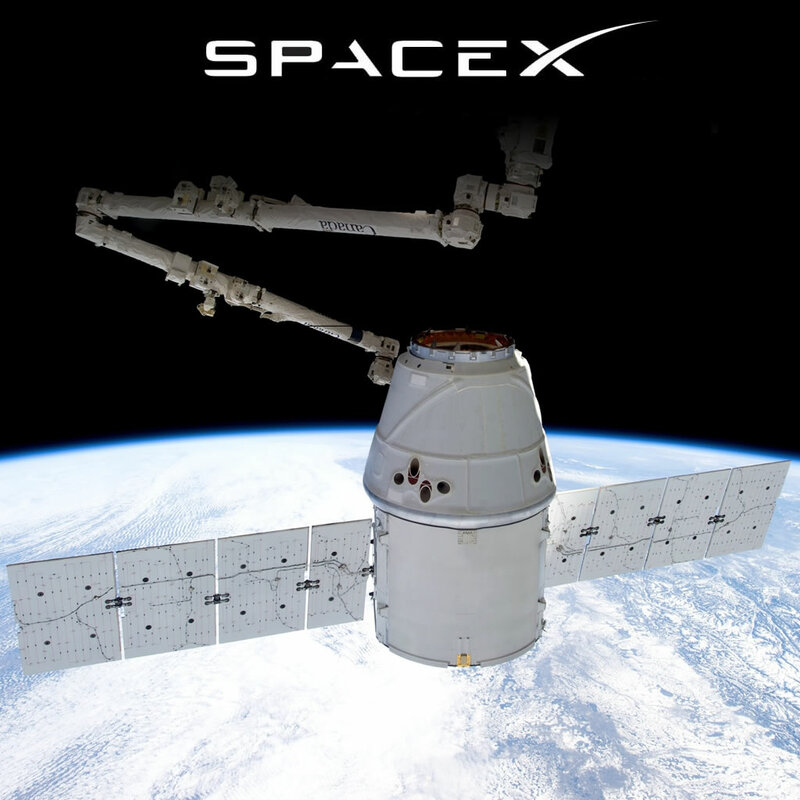 SpaceX currently has a contract with NASA to deliver supplies to the International Space Station aboard its Dragon capsule. A next generation version is also under development as part of the Commercial Crew Program that would send NASA astronauts into orbit. The company has developed efficient launch vehicles based on its Falcon 9 rocket, so if you need to deliver thousands of tiny satellites to space, investing in SpaceX is probably a good idea.